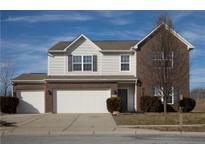 Below you can view all the homes for sale in the Sumerlin Trails subdivision located in Fishers Indiana. 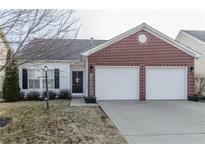 Listings in Sumerlin Trails are updated daily from data we receive from the Indianapolis multiple listing service. To learn more about any of these homes or to receive custom notifications when a new property is listed for sale in Sumerlin Trails, give us a call at 317-427-7201. Great Schools! We welcome you Home!!! ! MLS#21632749. Terra Real EState, LLC. Great Neighborhood to be a part of. MLS#21629212. F.C. Tucker Company. Don't want, make it yours today! MLS#21628003. eXp Realty, LLC. 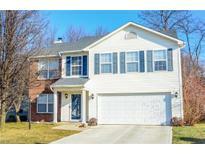 Situated in a neighborhood near a great park, splash pad, Hoosier Woods Nature Preserve, trail system, shopping, entertainment, & schools, this home is a must-see & won't last long! 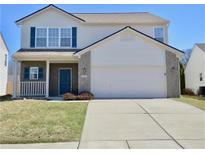 MLS#21626983. Mentor Listing Realty Inc.
Inviting fireplace and bedrooms with huge walk-in closets. MLS#21612124. AK Realty, LLC.